Compliance management - Modulight, Inc. Compliance management - Modulight, Inc.
Modulight compliance management starts from the design process enables more efficient and reliable verification as well as production validation. 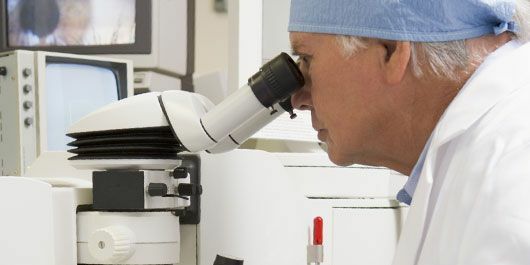 Verification follows the requirements set forth in the ISO 13485 and other industry standards besides the normal design criteria. Objective of the Modulight compliance management services is to reduce time to market and associated risk. This is done by rigorous follow-up of the industry requirements as well as by employing Modulight’s best-in-class ERP for traceability & process documentation. A global leader in environmental monitoring wanted to develop a road weather system that would provide real-time conditions for traffic optimization & driver warning purposes. In a few months, Modulight developed a specific laser for real-time on-road ice detection. After over 10 years, the laser is still in production. 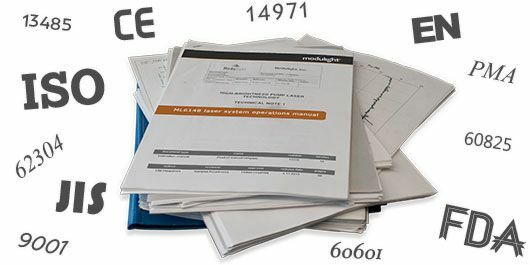 Modulight has assisted a number of customers to prepare required Responsible Manufacturer documentation. Our new laser systems are already certified and thus a large part of the process can be omitted, using our validated platform design. European Space Agency (ESA) wanted to develop a novel satellite with 70 mini dishes to form a very large virtual telescope. All dish signals needed to be ultra fast, low latency integration. 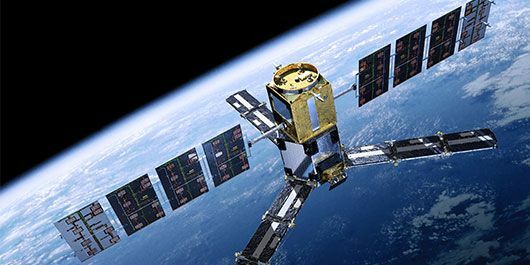 Modulight was contrated to deliver, test and certify lasers for this mission-critical application that was also first ever on-board optical network deployed to space.